This book y'all. THIS. BOOK. When Michele suggested we base Chasing Cars and the Lessons We Learned in Finland of course I was all over it. I've always wanted to base one of my books there, but I've been hesitant. Finnish isn't a love language. It's one of the hardest to learn. And most people know nothing about Finland. How in the world was I going to write about Finland and give the people, the culture, the country justice? Well, I had a little help. My mom who was born and raised in Finland was at my beck and call. Thanks Mama. This book is my blood. There's so much of me in it. Parts of my parent's love story. Parts of my grandparent's love story. A character that's a mixture of my mom and grandma. I LOVE THIS BOOKS SO MUCH. But it's so much more than the Finnish aspect. It's a book about a woman who doesn't see her worth and a dedicated man willing to go any length to show her she is more than she sees. This book tore me apart and put me back together while writing with Michele. There were no days of writer's block or lulls that we couldn't work through. We had a story that needed to be told and it flowed seamlessly. Those are the stories I know I was meant to write. It was so hard to say goodbye to these characters at the end. The time flew by WAY too quickly. I love Olle and Amber so much, and I hope you love them too. A Sweet Adult Contemporary Romance, this is the third book in the Paper Planes series. It can be read as a standalone, but books 1-3 follow the members of one family and is best read together to get the complete tale. I can't believe this year is almost halfway over! After quitting my full time job and becoming a full time writer in January, I had my book year planned out. But sometimes plans change and with a creative brain, who's a 100% pantster, I go where the inspiration goes. So, I figured it was time to give a little update! You might be wondering what's coming after Chasing Cars and the Lessons We Learned releases on May 16th. I've got so many projects in the mix right now it's hard to tell which one will come out first! So, let's break it down a little. I Could Be A Monkey is coming very soon. It's in the interior formatting stage right now. The hope is to have it available next month before Utopia Con! Cross your fingers and toes. At this very moment, Michele and I are writing our novella for the 10 Things I Love About You box set coming this FALL. The story is unfolding into what could be something bigger and we're super excited about it! So be on the look out for that. But before 10 Things I Love About You came to fruition, Michele and I were working on another story––one that we were almost done with!––and then completely reworked the story line on our road trip to Authors in the Bluegrass last month. We're still hoping to have this one completed before the end of the year, but we shall see! For my solo books? Willowhaven #3, Stain, and Faylinn #5? Well, unfortunately those got put on the back burner. I still think about them and plot as ideas come to me, but writing with Michele has been where the inspiration is. And I know y'all want stories I love and care about, and don't force. Those books are still coming, I just can't tell you when. The plan was to get all these books out before the end of the year, but I've got a lot going on personally. Between selling and building a house, moving to Utah (temporarily) at the end of the year to start IVF treatments, and other family and personal things, bear with me! There's still a lot of exciting things to come! Just might not be in the timeline I had planned. Alright y'all. Chasing Cars is coming in less than a month! And with it being set in Finland, there's a few things you need to know! For today I'm going to tell you a little about saunas. You're probably thinking I know what a sauna is. It's hot. And you sit in it. In misery. WELL, first of all, sauna is a Finnish word and it's all about the pronunciation. It's not Saw-na. It's Sao-oo-na. At least, that's the closest I can get to how to phonetically sound it out. I'm no linguist. Second, did you know nearly every family in Finland has one? Finns love their saunas. It's a HUGE part of their culture. They use their saunas several times during the week. Third, they can get up to 70˚-90˚ Celsius. Yeah, you read that right. CELSIUS. So, like 158˚-194˚ Fahrenheit. Now it's not so bad when you have a nice cold lake to jump into when the heat becomes too uncomfortable. Also, Finns go buck naked. Yup. Even in mixed company. Though, they sometimes keep genders separated unless you're family or married. But, don't be surprised if you go to a public sauna in Finland and get an eyeful. It's not uncommon. It's not a sexual thing. It's just a sauna. If you want, wrap a towel around yourself. Next, saunas are kind of a holy place for Finns. Even someone who might swear like a sailor, will hold back because it's considered rude to curse in a saunas. It's a place for relaxation, almost meditative. Don't be rude. Now, we didn't set Chasing Cars in Finland for the heck of it. Fun fact. I'm half Finnish. My mom was born and raised there until she moved to the States when she was 18 to marry my dad. So, I'm a little familiar with the country and have traveled there a few times. We based Olle's mökki off of my grandparent's. What's a mökki? The short answer? It's a cottage. So, if you want more of a visual into Olle's world here's a few shots of my grandparent's land. The sauna. And some random people. JK. That's my family. Chillin' in the sauna with my sisters. Don't mind the mane I'm rockin'. There's no electricity or plumbing there. But that's a post for another day. The lake we jump into when we need to cool down. Also used for various other things which you'll hear about in Chasing Cars! Be sure to PRE-ORDER Chasing Cars and the Lessons We Learned for 99¢! IT'S HERE! IT'S HERE! Ain't it cute? We can't wait for you to read Amber and Olle's story! This cover was not an easy one to get right. 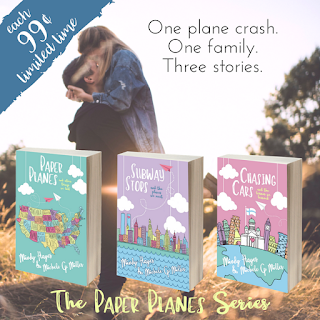 Though a year ago when the Paper Planes Series idea came to fruition and we mocked up all the covers, by the time we finished Chasing Cars the cover just wasn't doing it for us anymore. So after a MILLION different mock-ups. Yup. A million. We got this baby. Apparently I can draw. Who knew? Again, a big thanks to Designs by Starla who executed our design! 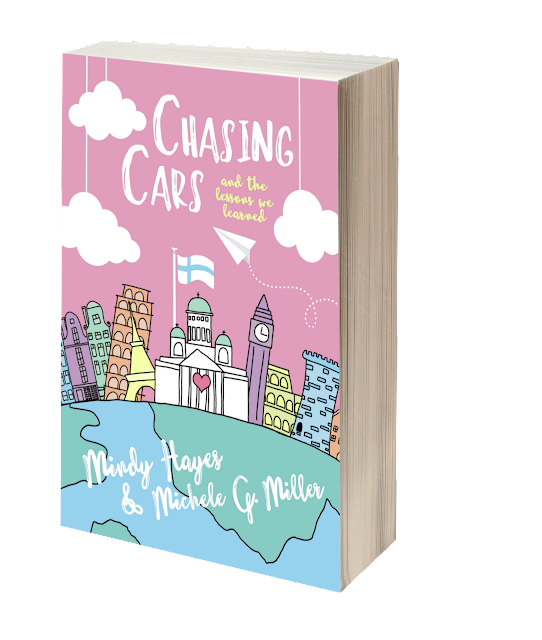 Be sure to pre-order Chasing Cars TODAY for 99¢ from Nook or iBooks! Amazon pre-order will be coming soon! 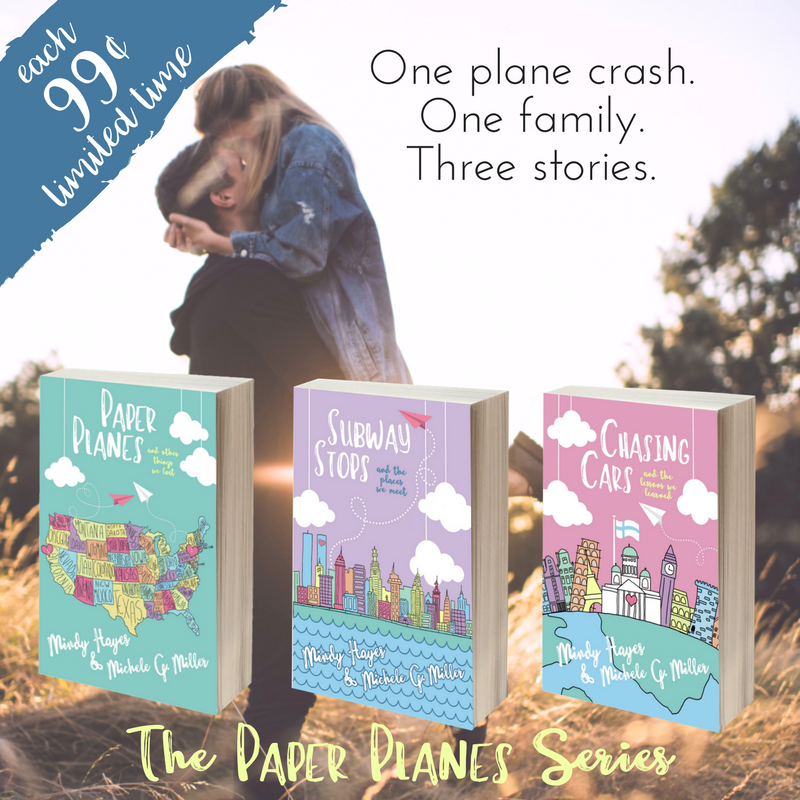 And if you haven't already read Paper Planes and Subway Stops, they are both on sale for 99¢ for a LIMITED TIME! Links are below! 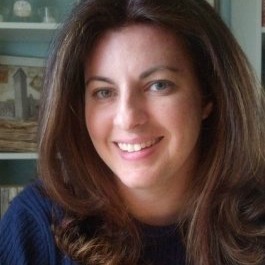 Mindy is the youngest of six children and grew up in San Diego, California. After graduating from Brigham Young University-Idaho, Mindy discovered her passion for reading and writing. Mindy and her husband have been married for nine years and live in Summerville, South Carolina. It's my FAVORITE day! Book release Day! Michele and I are so excited to share Subway Stops and the Places We Meet with you. As with every book we have written together, the story flew from our fingertips. It was finished within only a couple months. We just couldn't stay away from them. We hope you love Cole and Same as much as we do. Be sure to snag a copy from any platform today! 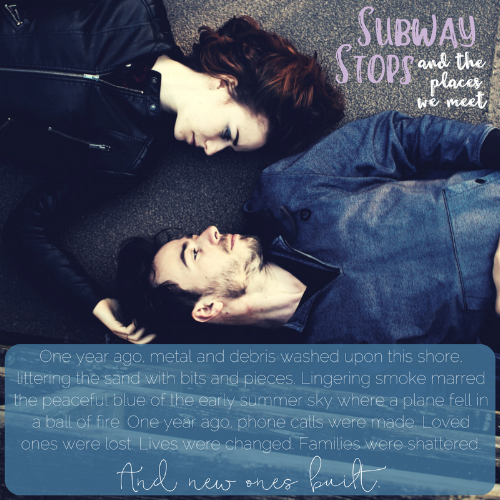 **Subway Stops is the second book in the Paper Planes series co-written by Mindy Hayes and Michele G. Miller. It can be read on its own, but we recommend you read them in order for your full reading enjoyment. This is a PG-13 adult contemporary romance. 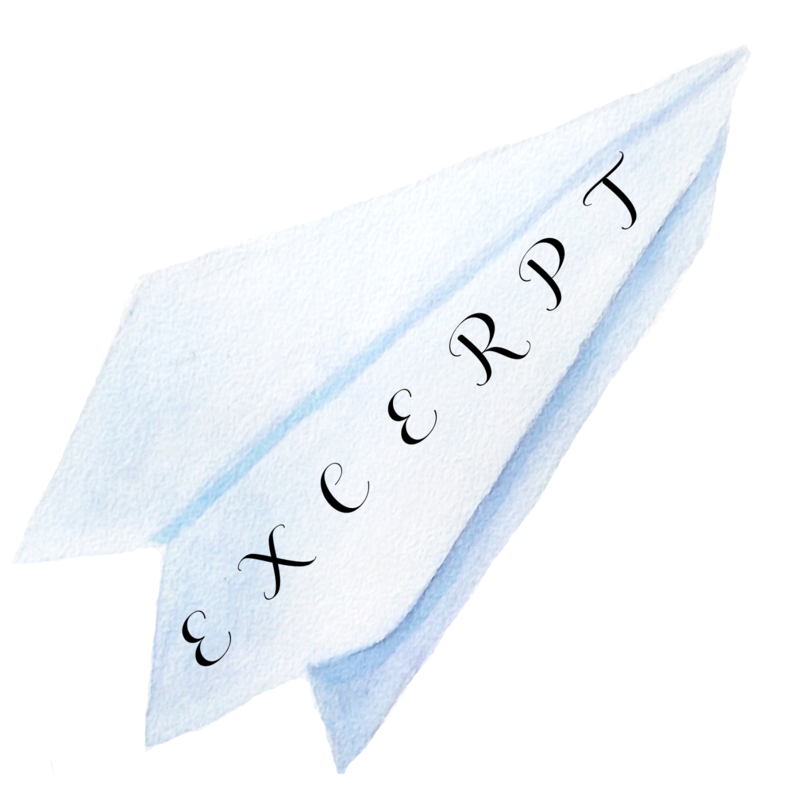 When the Paper Planes series was born Chele and I instantly knew what we wanted for our covers. Chele even when so far as to mock up all three back in April 2016! The torture us authors go through to keep covers secret. I tell you, man. Well, since Subways Stops is set in NYC in the 90's (same as Paper Planes) our original stock image of NYC didn't include two very important buildings. So, I took it upon myself to draw our own! And let me tell you, I am not an artist (I am a doodler, at best), but I wanted to at least get a better visual with the right colors. Turns out Chele loved it, so we used it! Our designer and friend, Starla Huchton (Designed by Starla) had to take the drawing of NYC and clean up the lines (no small feat, I might add!) because my drawing wasn't the right DPI. Dang tablet program. Starla worked her magic again and helped us pull together all the different elements into one absolutely darling cover! For real though, she went through ten or so background colors for us until we (okay, so I'm very indecisive, refer to TDTSU cover reveal post) agreed on the final. I've been holding on to this cover since April. Do you know how hard that is??? I originally planned on writing Stain a long time ago, but then TDTSU, Paper Planes, Glimmer, and Subway Stops happened. This one is not one I've been able to pantster my way through. I've been plotting it ever since 2014. I even have a five page outline. I don't even know who I am anymore. Pantster, what? I've had the full jacket as my desktop for months, so I could stare at it every day. Okay Creations. really hit the mark. Sarah nails my vision every time. While it's still going to be awhile until this book comes, I couldn't hold the cover hostage any longer! The full jacket is my FAVORITE!!! It's time to return to Faylinn! Sarai and Cameron and Lia are waiting! It only took a year and a half, but they're ready for you. I'm ready for you. SO, what are you waiting for?? GO GO GO! Sarai is attempting to pick up the pieces of Rymidon after the Battle of Faylinn. Like it or not, Cameron is doing his best to keep his promise to Calliope by taking care of Lia. Lia is guilt-stricken and lost in the human world in which she no longer feels she belongs. Everyone is trying to find their place. Life is moving forward. The war is over, but the fight has only just begun.